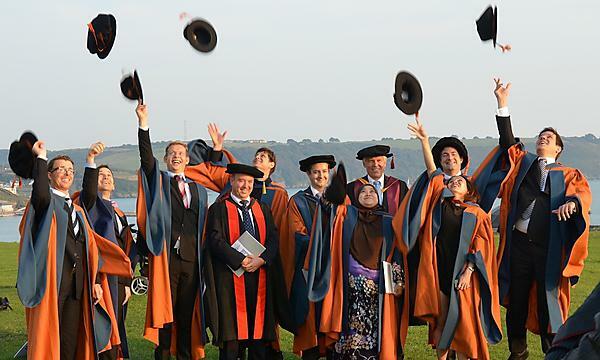 A long-standing partnership between the University of Plymouth and the Darmstadt University of Applied Sciences has enabled a German institution to gain independent PhD awarding powers. The universities have been working together on a range of research and teaching projects since the early 1990s and have co-supervised 25 students to complete their PhD studies. They are also part of a successful wider network, which includes further nodes at Universities of Applied Sciences in Frankfurt and Furtwangen, along with further PhD collaboration with the University of Applied Sciences in Karlsruhe. This has now seen Darmstadt granted approval to award its own PhDs, enabling it to build on the existing undergraduate and postgraduate opportunities it offers students in south-western Germany. The partnership, and the wider network, has been led by the Centre for Security, Communications and Network Research (CSCAN), based within the School of Computing Electronics and Mathematics in Plymouth. 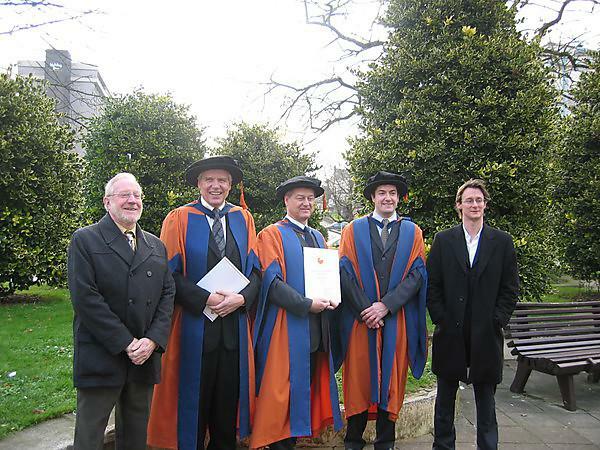 The international node network was established as a means to share expertise in computer security and network research, as well as enabling potential PhD students to complete their studies. As well as working together on a range of projects, the network holds a regular research symposium at one of the node institutions. This enables academics to share ideas, but also allows PhD students to present their work to a wider audience and meet up with contemporaries from the UK and Germany, and to feel part of the overall Research Centre. Outside the network, the two institutions have also collaborated on other research events, including 11 stagings of the International Network Conference (INC) and the Collaborative European Research Conference (CERC). Improving emergency service incident responses. Sharing space-data. Fighting cybercrime. The Centre for Security, Communication and Network Research (CSCAN) is driving technological advances that are changing our world for the better.